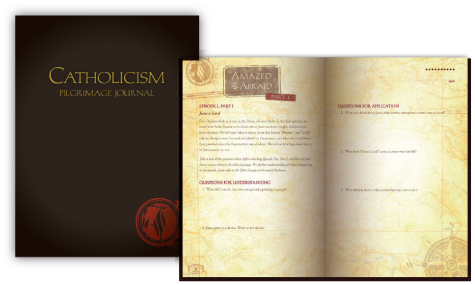 Last week, we released our anticipated CATHOLICISM companion study program for middle and high schoolers — The CATHOLICISM Pilgrimage Journal. The program encourages cross-generational conversation and faith sharing between adults and their students or children, all the while moving everyone closer to Christ. 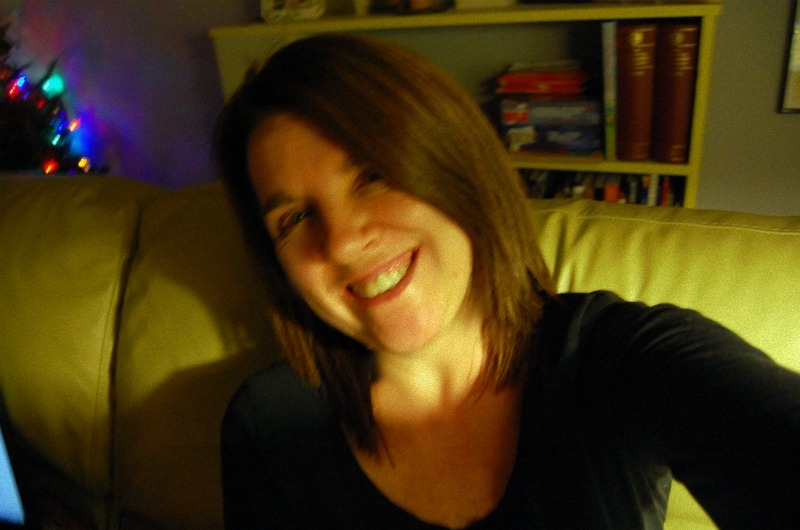 Presenting the material in an engaging, compelling and digestible way, author and blogger Amy Welborn tackled the writing of the Journal, which is has benefited greatly from her knowledge, understanding of and enthusiasm for CATHOLICISM the series and Catholicism the faith. We asked Amy some questions about working on the Pilgrimage Journal, and today we share her thoughtful answers with you.